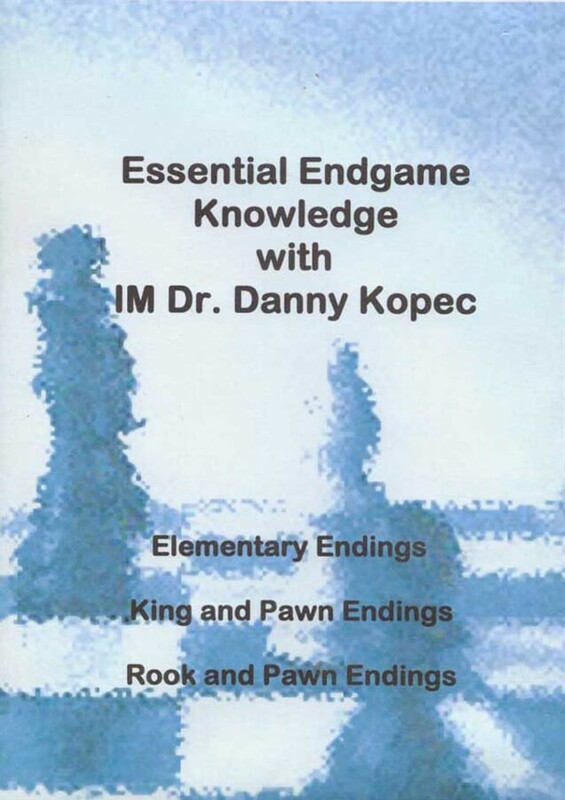 International Master Dr. Danny Kopec, a highly regarded author and player, takes the reader through arguably the most difficult and important aspect of the game of Chess: The Endgame. The DVD covers all types of Endgames, from the most elementary checkmates, through the exploitation of positional and material advantage, right up to the analysis of actual endings from master play. Whether you're a beginner or a seasoned player, this DVD will improve your endgame!